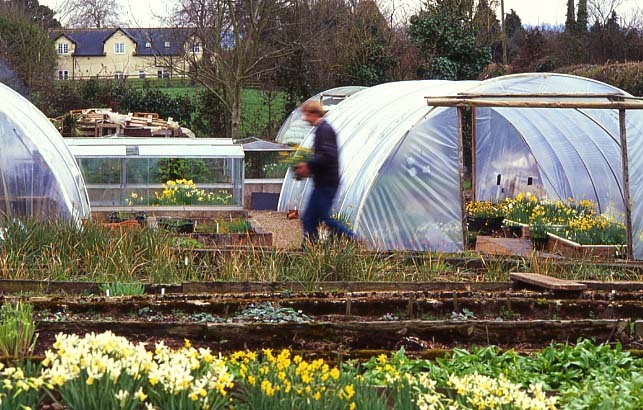 Broadleigh Gardens is an active plant Nursery. 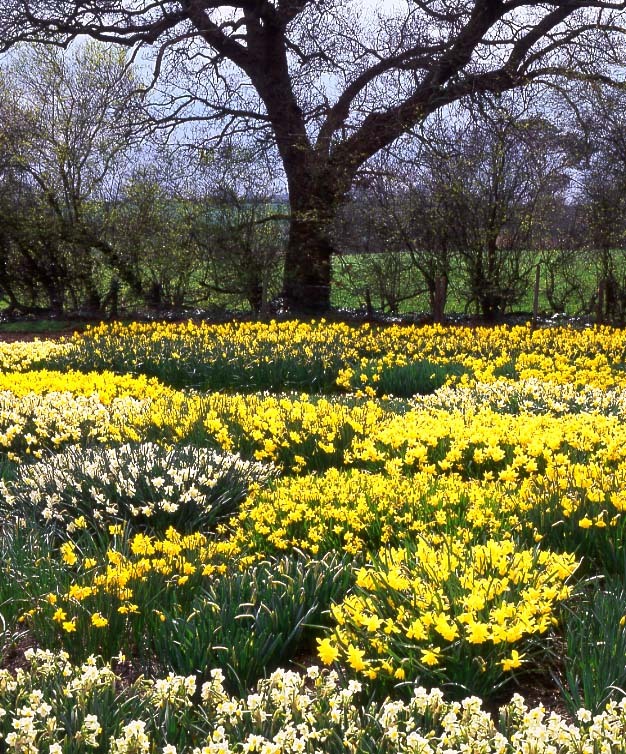 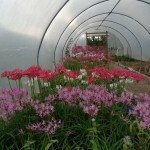 We grow many of the bulbs and herbaceous plants we sell. 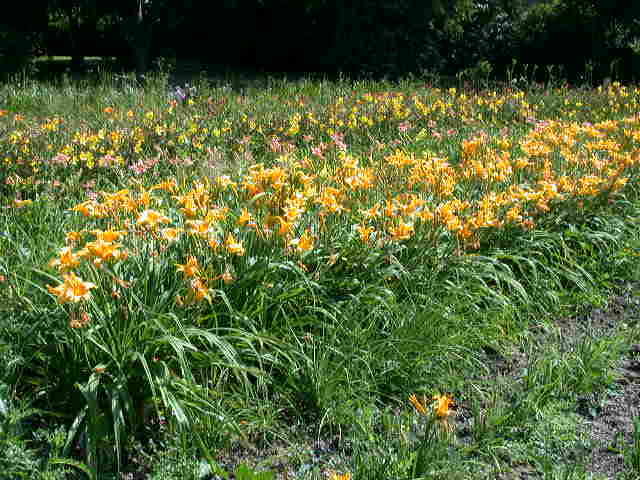 It, and the surrounding display gardens are open every weekday to view. 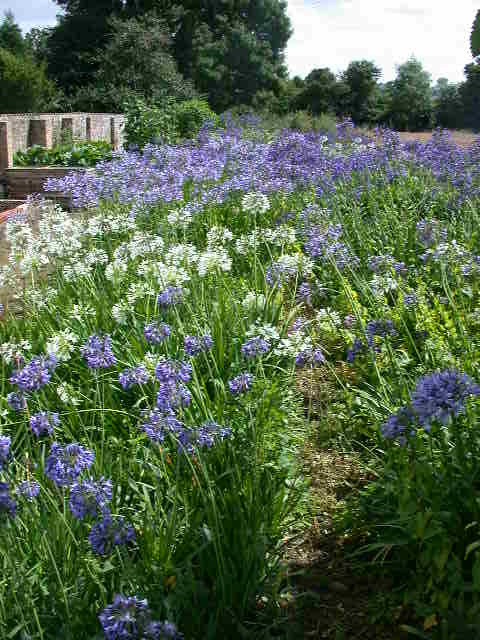 We have just finished dividing the extensive collections of Agapanthus and daylilies. 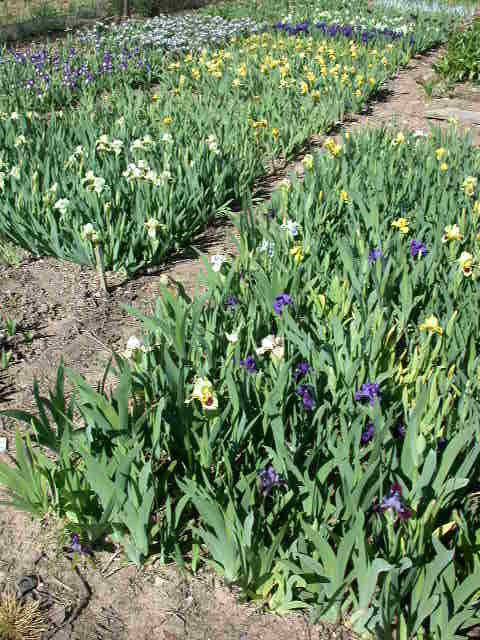 Soon the huge dwarf beared iris collection will start to flower. 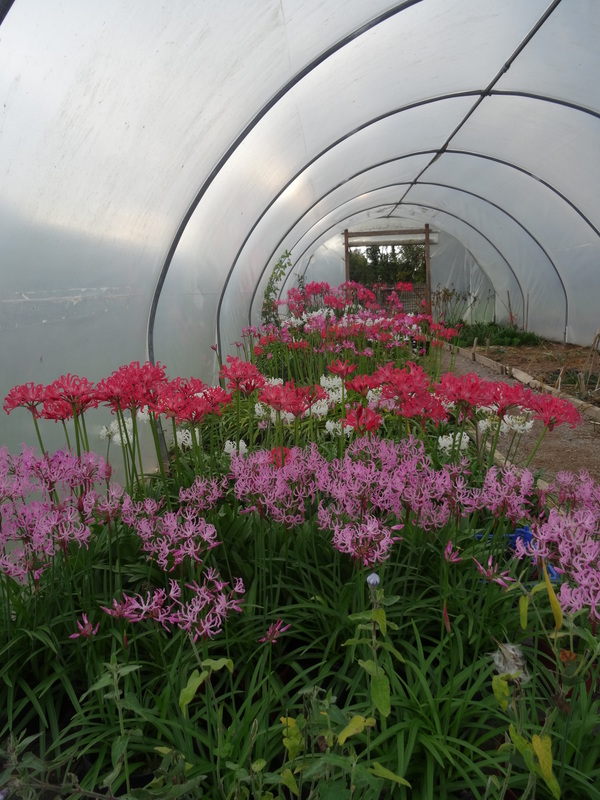 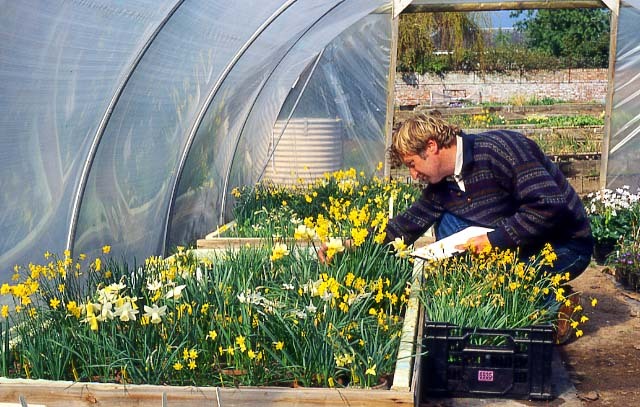 Daffodils and erythroniums and woodland anemones are flowering in the tunnels and frame yard. 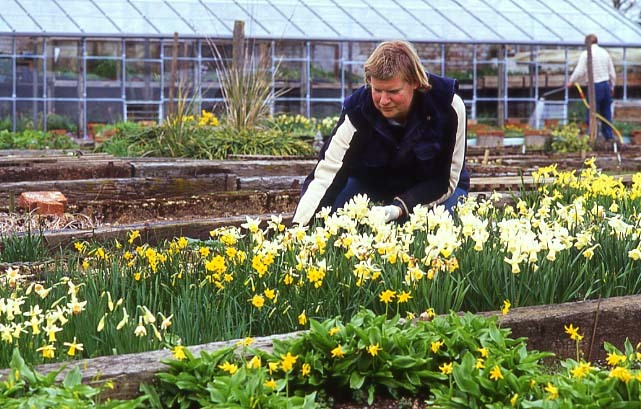 We are still endlessly weeding, sowing seeds etc and trying to keep the rabbits out and the slugs off!